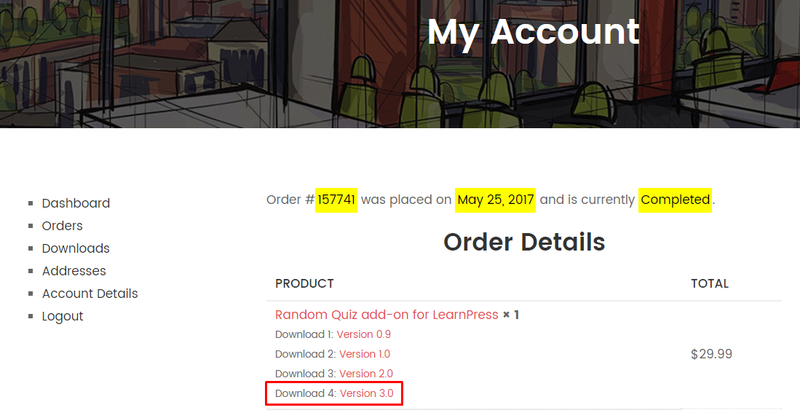 View cart “Stripe add-on for LearnPress” has been added to your cart. 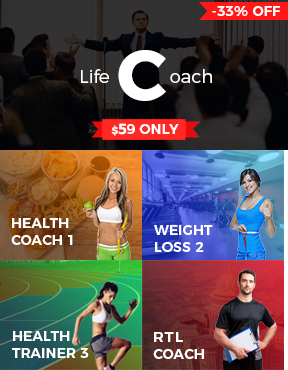 Coming Soon is a great way to promote your courses and make it desirable for people. 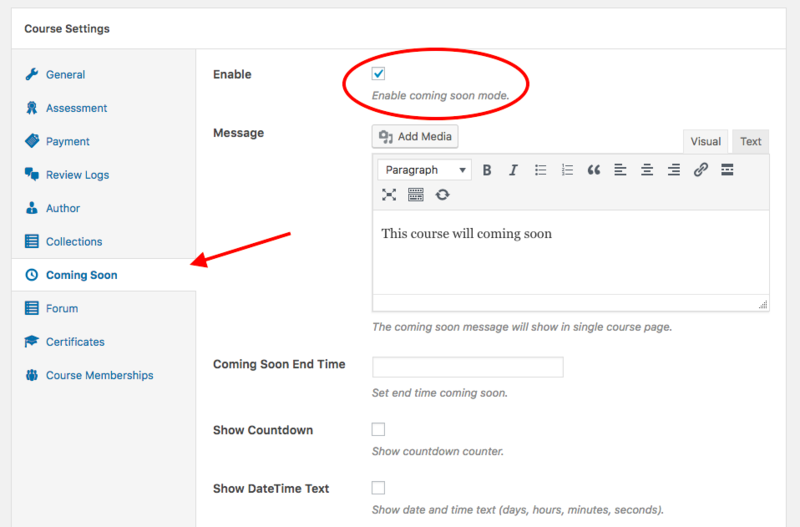 You can add a lot of cool features such as text, images, countdown and description of the course that will make a lot easier for people to know all they are wishing about your brand new course! At this point all you have to do is write a catchy message in order for people to notice your upcoming Course. You can add all sort of cool stuff to make the Countdown more accurate. You can set the End Time of the announcement with the Countdown showing. You can also set Meta Data and some Informations about the course. This way the consumer will know exactly what he is going to purchase!